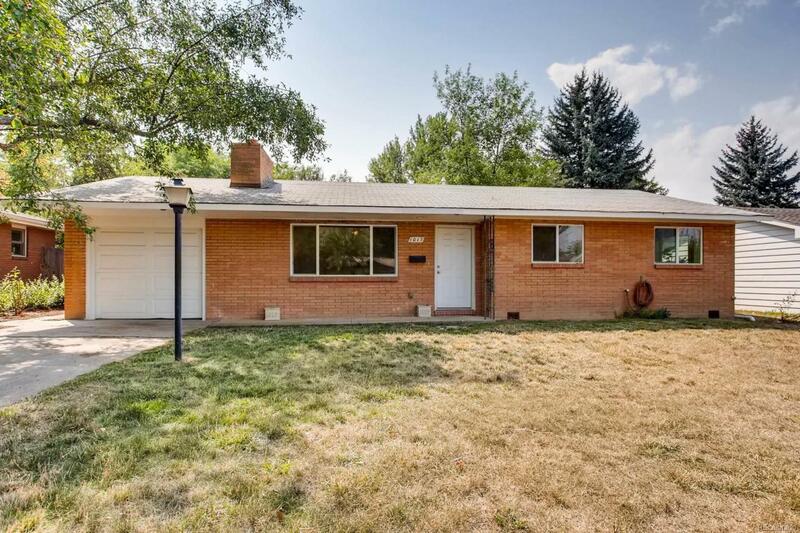 First-time homebuyers and investors, this 5 bed/3 bath home has a great location near CSU and also a playground and park at the end of the street! Enjoy one-floor living and good flow out to a fenced backyard. There's an eat-in kitchen with all appliances included-even the washer and dryer! its 1726 square feet feature original hardwood floors and a front living room with fireplace! A second living area is perfect for the TV. Many updates were completed in 2008. Rental potential of $2600/month!